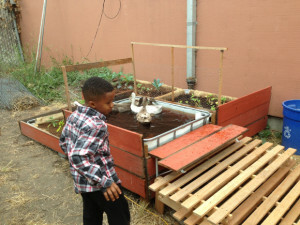 The Bay Area Community Exchange (BACE) is a mutual aid network (MAN) operating under Local Futures. The Timebank is the flagship project of the Bay Area Community Exchange (BACE). BACE’s Timebank is a free, online directory, communication, and time accounting system that facilitates distributions of needs and resources using a system of giving and receiving of time credit. Learn more about MANs. Our Vision: A more resilient, sustainable, and fair economy based on relationships, trust and sharing among individuals and community service organizations that strengthens community bonds and empowers Bay Area, California residents to meet their needs regardless of their socioeconomic standing. Our Mission: To build and maintain an active timebank, to facilitate in-person connections, including outreach to economically underserved populations, and to maintain the practice of timebanking within our operations.